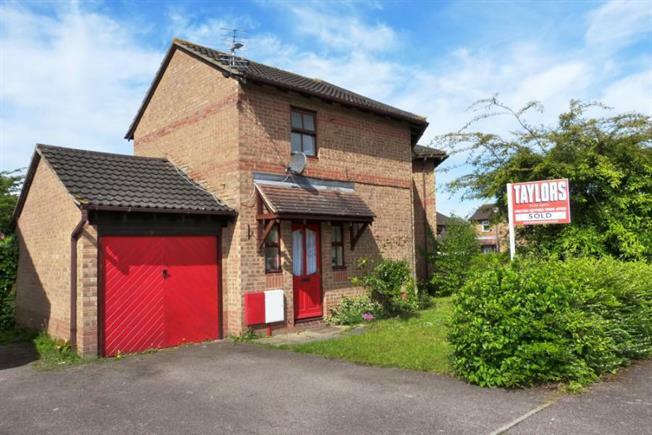 3 Bedroom Semi Detached House For Sale in Milton Keynes for Asking Price £255,000. A three bedroom semi detached family home ideally situated for easy access to both the City Centre and mainline railway station. The accommodation is offered in good decorative order and comprises entrance hall, cloakroom, lounge/diner, kitchen, family bathroom, garage and gardens. Benefits include gas fired radiator central heating and sealed unit double glazing.